Maybe you have a website in English but you would like to sell to clients in Latin America. Or maybe you are looking to expand into Europe or Asia. You have a great product or service, so it’s only natural that you would look to sell more, and increase your reach and market share. One often-overlooked strategy is to sell into overseas markets. It’s a strategy that many companies are aware of, but often don’t implement quickly enough as they don’t know how to overcome the language barrier. The fact is, in some cases, it’s just not that difficult or expensive to overcome. 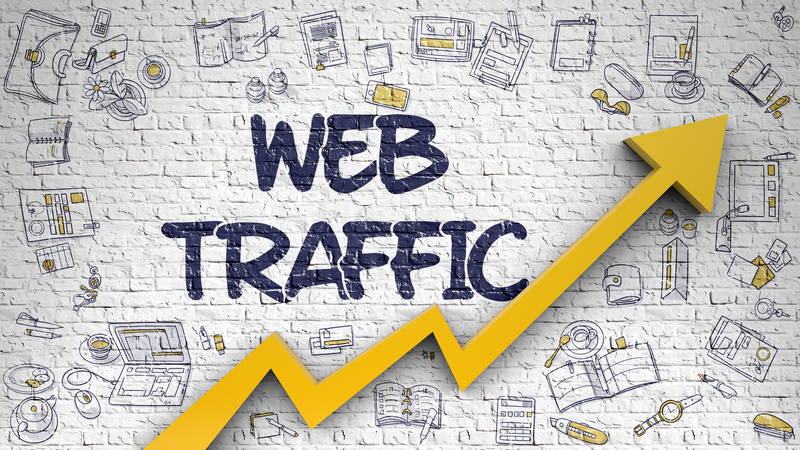 You can set up your website to achieve some sales in no time, and then use the profits to further increase your international presence. Of course, it does depend enormously on the type of product or service that you offer. Services that don’t require import permits, overseas offices and a significant infrastructure investment are going to be the easiest to get a quick return on. But that’s not to say that the more investment-heavy companies won’t benefit in the long run too. 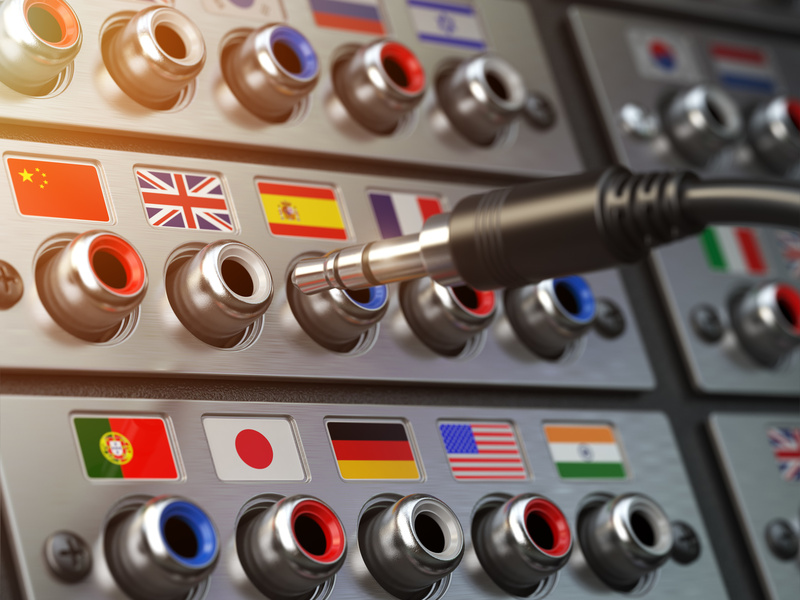 If you decide that you want to sell in different markets, then it really does make sense to make your content available in different languages. People feel so much more confortable reading something in their own language, and then proceeding with the buying decision, so adapting content is an investment that is likely to pay off. In fact, a survey from Common Sense Advisory indicated that 75% of non English-speaking customers prefer to buy in their own language, and 60% rarely or never buy from English-only websites. If you already have a significant bank of blogposts and other content, then perhaps the most logical next step is to translate what you have already produced, and adapt it for use in the new market (localization). However, sometimes it makes sense to create new content in the new language. So, instead of translating an article from one language to another, you might start with blogpost titles, or outlines, and then create the content from scratch in the new language. The best approach depends on your own particular situation, but if you already have lots of content produced in your main language, then it would probably make sense to go down the translation route. How Should You Translate Your Content? Now, if you have taken the decision to translate your content, this is where it can start to appear complicated. Because there are so many options. From Google Translate to professional translators, from a friend you know who speaks both of the required languages, to a translation agency you have worked with before, you might not know where to start. Your selection of translation provider ¨type¨ will depend on a number of factors such as how ¨perfect¨ the translation needs to be, the volume you are going to translate, the number of languages you will be translating into, and so on. There is no right answer. Just the right answer for you and your brand. For the highest quality, a professional translator or an experienced translation company (such as 100 Percent Languages!) is probably going to provide the best solution. But for many, the cost is going to be barrier, especially for small startups and entrepreneurial ventures. Translating content does not always require the same degree of accuracy as translating some other docments – such as a legal contract, for example. The reason for this is that content in another language needs to convey the message accurately, but not the exact turn of phrase used in the original (or source) text. It is precisely for this reason that some companies produce content in different languages simultaneously – because they don’t need to be exact copies of each other. So, with that in mind using the cheaper option of Machine Translation seems would seem to be an option. But isn’t machine translation a bit rubbish? It’s been improving all the time. And don’t machine translation engines make mistakes? Yes, but so do professional human translators. And now there are even more options. Not just Google Translate. One such option is DeepL.com, and that is the option that I am going to be exploring in the rest of this post. DeepL forms part of a new generation of machine translation, harnessing the power of AI to produce better translations that get even better over time. Some companies are posting content without any post-editing at all. In other words, they are simply posting their unedited, machine-translated content directly to their website. This can work, especially if the content is accompanied by a note that explains that it has been machine-translated—this lowers the expectation levels of the reader—they know it has been machine translated and therefore they might expect some errors. And there will be some errors. From clumsy use of language that slows down the reader (but doesn’t necessarily affect understanding that much) to outright mistakes that confuse even the most knowledgable reader. But, there is an easy way to fix these errors: by employing a post-editor. A post-editor is usually a translator who is comfortable working with, and correcting machine translated outputs, making them sound more fluent, and eliminating any errors. The cost of post-editing is significantly lower than the equivalent translation cost and while some would argue that the level of quality is not the same (yes, is is going to be different), for many purposes the quality can be more than adequate. Why not give it a try with a short article before deciding on the right approach for your entire content library. Using DeepL.com can help you to translate your content quickly and at a lower cost, enabling you to get your content out to new markets in record time. This should lead to an increase in traffic and sales sooner rather than later. Working with a language services provider can help you to design and implement a content creation / translation workflow that will prove effective for your organization. Here at 100 Percent Languages we help clients manage their content creation, content translation and post-editing processes. Want to find out more? Click on the button below to set up a free, no-obligation consultation call. 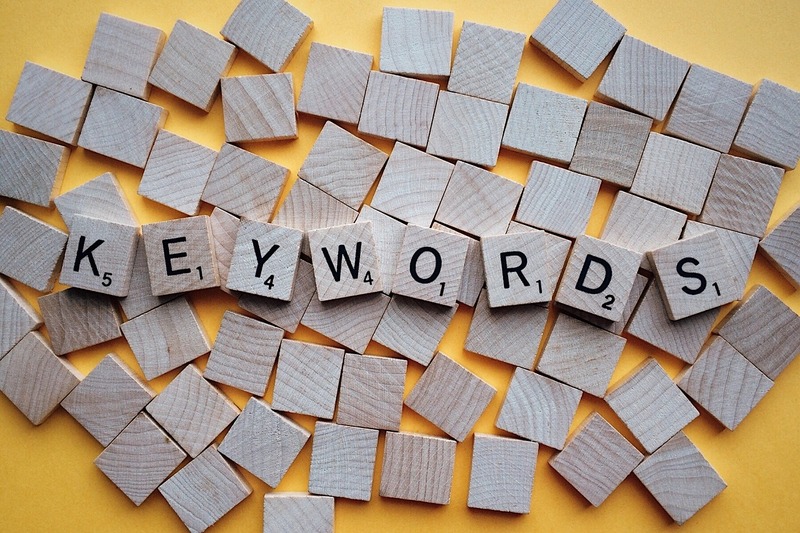 previous post: How Should You Translate Keywords?